For today I prepared a little different post in cooperation with a the site Dresslily.com. This site is a leading international online fashion clothing and accessory store. Focusing on the very latest in affordable fashion styles, both attire and stunning accessories, we feature thousands of the newest product lines, providing maximum choice and convenience to our discerning clientele. 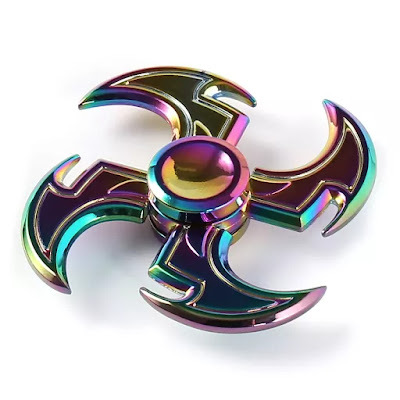 But today I will write about a very popular trend that encompassed the whole and that's all finger spinner online. Fidget spinners’ popularity is a bit peculiar given that there’s no scientific evidence to prove that they are effective – their boom has been based on word of mouth and anecdotal experiences. 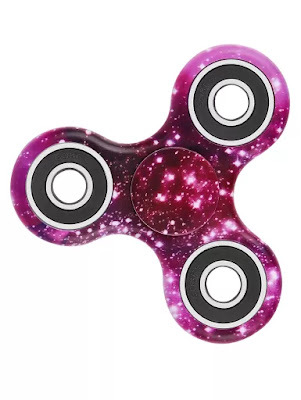 But many suffer with at least mild forms of fidgeting, and have found hope with such a product.bFidget spinners, also known as hand spinners, are a brand new fidget toy especially designed to help you stop fidgeting.